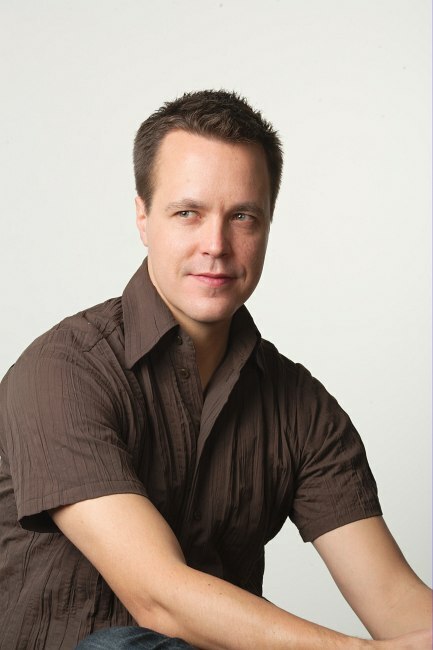 I am Pekka Klärck, an Agile tester, developer and software contractor from Finland. Eliga Oy is my one-man company concentrating on test automation and Agile testing. My other areas of interest and expertise include Agile practices in general, dynamic programming languages (particularly Python), and open source software development. My services related to test automation include training, coaching, developing test automation solutions and taking them into use. I am the lead developer of Robot Framework and thus know the test automation ecosystem around it very well. For more information about available services, please contact me directly.